Drawing inspiration from the natural surroundings of Enchanted Rock State Park, this summer picnic styled anniversary shoot from Caitlin Rose Photography features real-life couple Wyatt and Annie celebrating their three-year wedding anniversary with a romantic, vintage boho picnic setup beneath a Texas Hill Country sunset. Shades of blue and pops of yellow in the couple’s wardrobe and in the florals play off the textured neutrals of the picnic setup – we love how even the succulent and blueberry details on the cake help tie everything together. 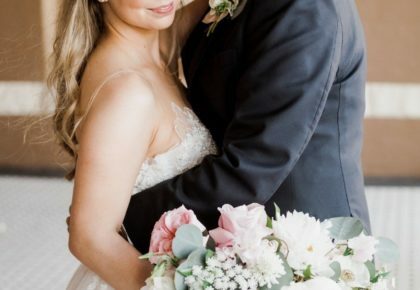 The couple re-read their wedding vows from a swoon-worthy copy in dreamy calligraphy. 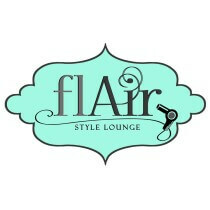 Annie wore her hair tied back loosely with boho floral details thanks to flAir Style Lounge. 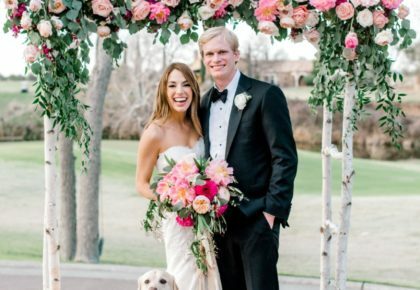 As the sun set over Enchanted Rock, the couple popped a personalized champagne bottle, enjoyed a laid-back summer picnic and reflected on their first few years of marriage. What a fun way to celebrate! Cheers!